You’ll need secure storage containers if you’re planning a large commercial move in the future. At Simpsons, our professional moving team can assist you with your business or office relocation, regardless of the job size. Whether you’re moving your company effects completely or you require the use of storage containers for excess stock, we can help. Storage containers are perfect for keeping business documents, furniture or other smaller items safe. 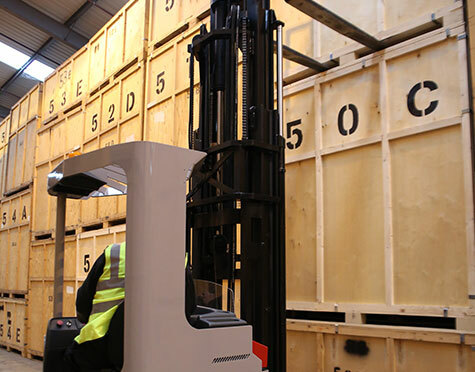 For further information about our commercial storage options, contact us today on 0800 515 930, or, for more information about our facilities and the options available, please complete the contact form here.